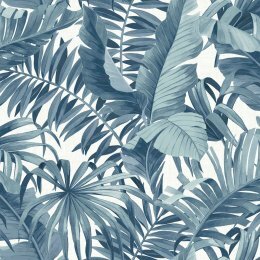 Tropical Paradise from AS Creation. 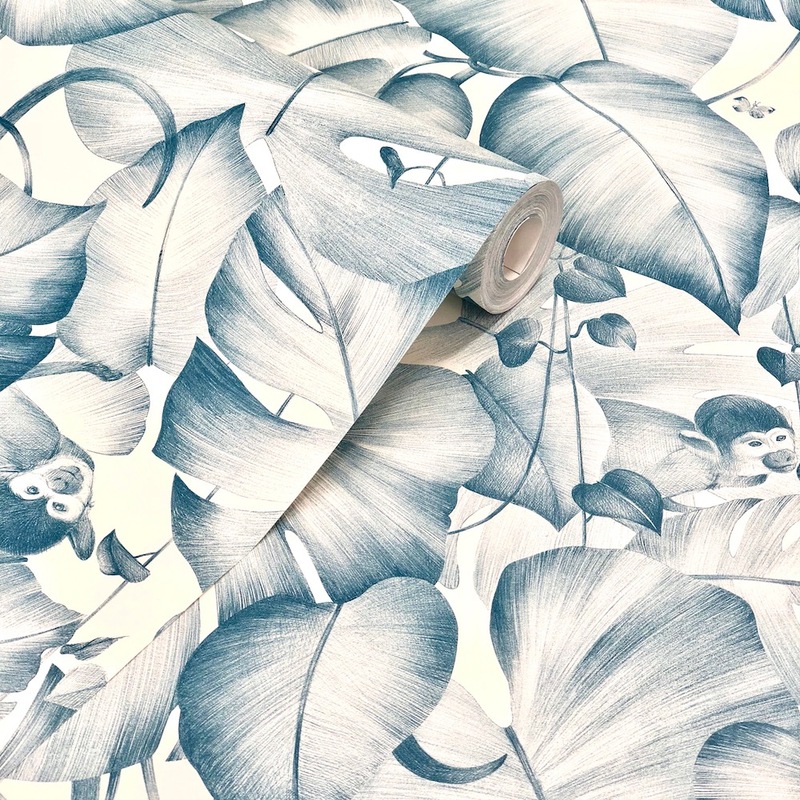 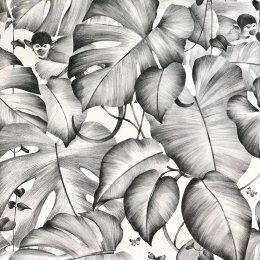 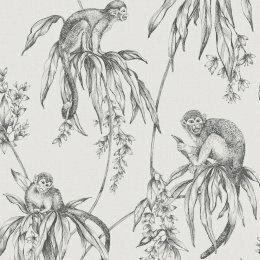 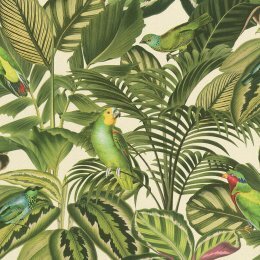 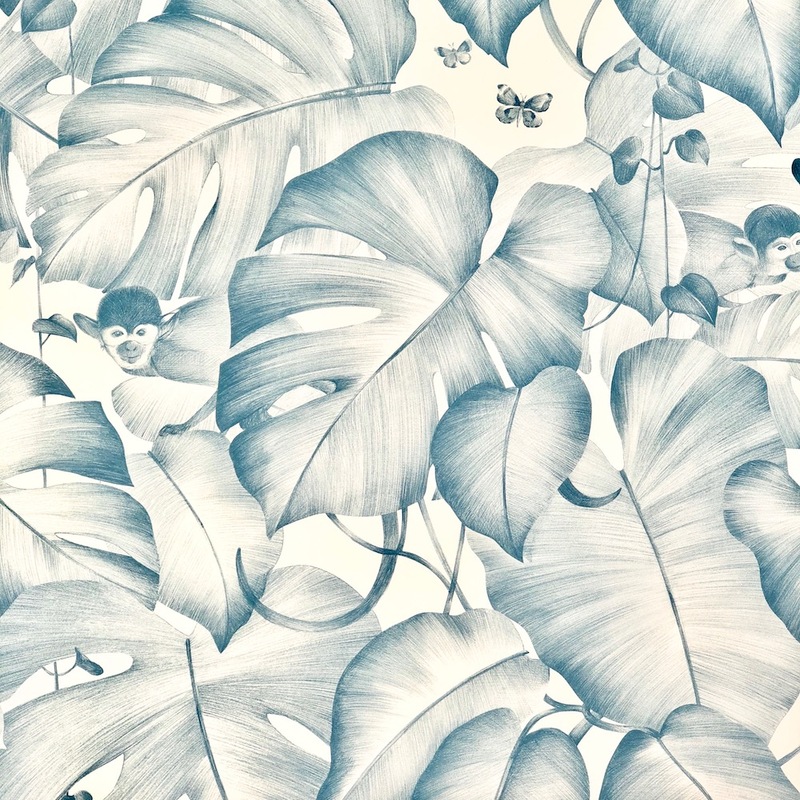 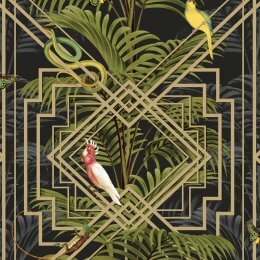 A wonderful large scale sketched jungle leaf design featuring fluttering butterflies and hiding monkeys. 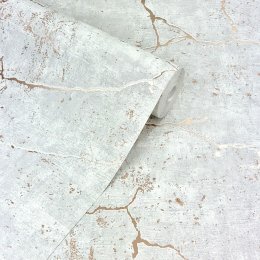 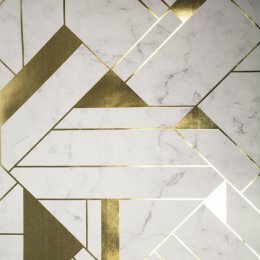 It's paste the wall too, making it quick and easy to hang with less mess.